ow to have a great outing or vacation in thedogHouse on the Chesapeake. Please contact us or our agent directly for assistance with scheduling and booking a great outing or vacation onboard our Lipari catmaran: thedogHouse. thedogHouse is available for private, bare-boat charter to qualified sailors OR ...she can be your own private cruise ship with a professional crew, day and night during your custom-tailored cruise ...OR she can even be professionally crewed by day and left to you as a private boat on her mooring at night, ready to sail away the next day by your friendly, knowledgeable captain. 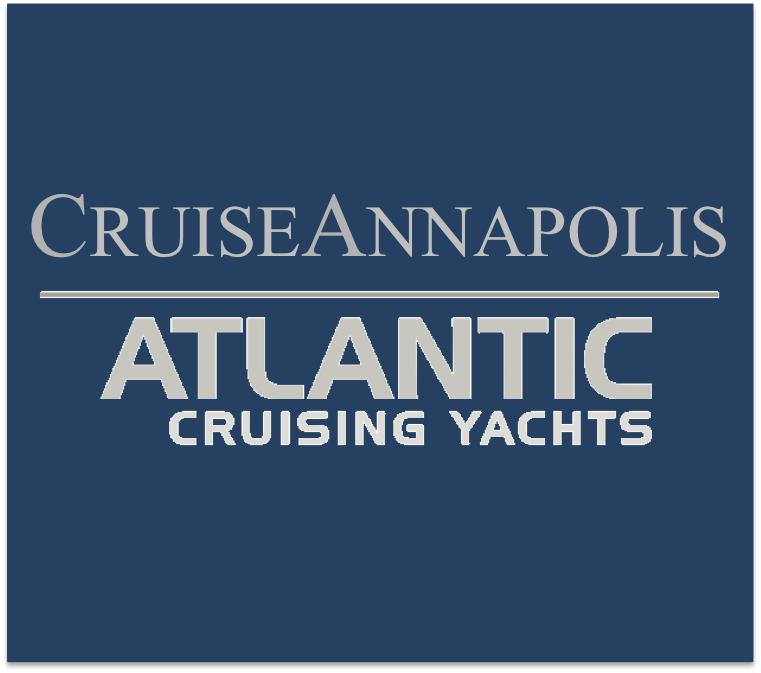 Contact Cruise Annapolis to get started.